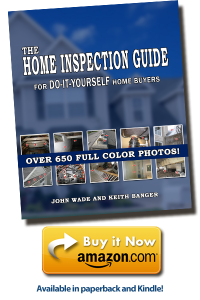 Have you taken and passed the National Home Inspectors Exam? 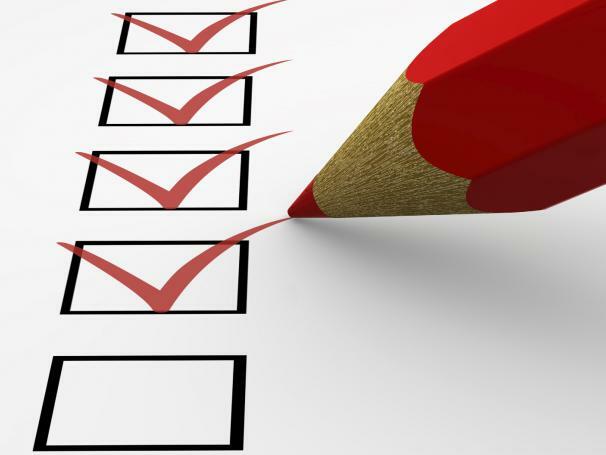 Are you insured and can you prove it? How long have you been in business? We recommend hiring an inspector with a minimum of 2 years’ experience. Most of the highly qualified inspectors will be priced somewhat similar, you as a buyer can find a low priced inspector but remember you get what you pay for. You are making the biggest investment in your life so hiring the cheapest Inspector to save money is not always best (it could cost you in the long run). Find an Inspector that best fits you and the home you are looking to purchase and has the highest possible qualifications. What are the different types of certification? ASHI – American Society of Home Inspectors. NAHI – National Association of Home Inspectors. NACHI – National Association of Certified Home Inspectors. If an inspector tells you he doesn’t need those certifications or he doesn’t need to have taken and passed the national Home Inspectors exam because he is a licensed builder, and is trained to repair and build new structures, this is an in incorrect assumption. Home Inspectors are trained to be inspectors, and as inspectors are trained to find problems because that is what they do.